Located in the heart of Sri Lanka, Kandy attracts many tourists due to its unique hill country ambience. These are some of the must-see places when you are in Kandy. 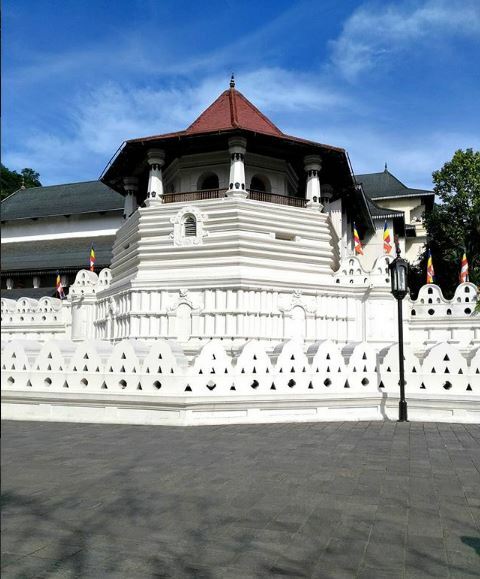 The Temple of Tooth Relic or Sri Dalada Maligawa is considered as one of the most important Buddhist temples in Sri Lanka. It is the home to the Tooth Relic of Buddha. For those staying at one of the many hotels in Kandy, the likes of Earl’s Regent Kandy, the temple of the tooth relic is 16 minutes away. 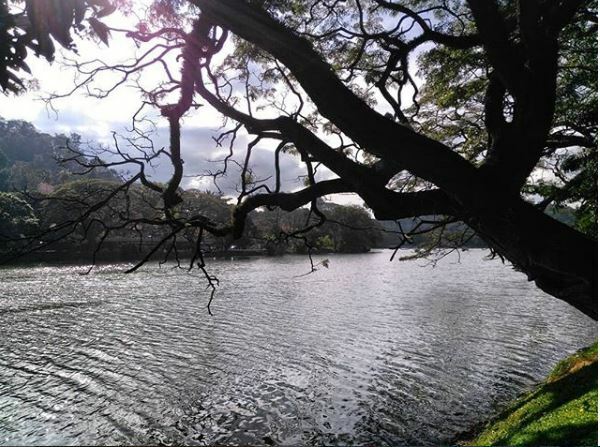 Kandy Lake is a popular attraction among those who visit Kandy. It adjoins most of the iconic places and eateries with a magnificent lake view. It is indeed a must visit attraction to enjoy nature and picturesque environs. Would you like to witness baby jumbos in their natural habitat? 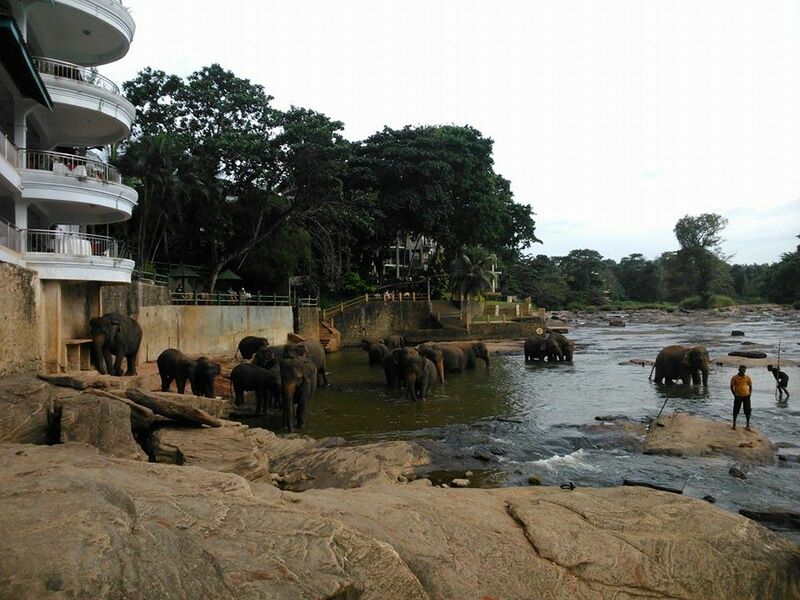 You will enjoy spending some time at the Pinnawala elephant orphanage seeing the gentle giants. It has more than 100 elephants, many of whom are either injured or orphaned in the forest. These stunning gardens feature a wide array of Asian and international flora. You will see a fine collection of beautiful orchids, single-trunked palm trees, a huge Javan fig tree featuring an umbrella-like canopy of branches and more!